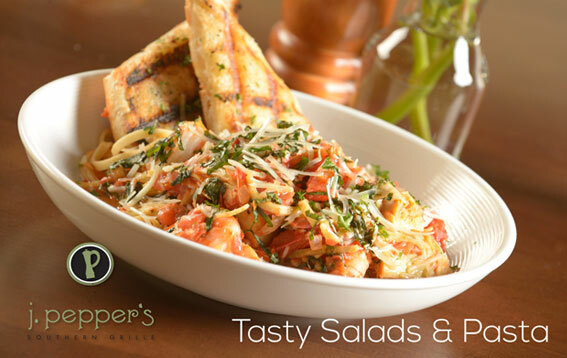 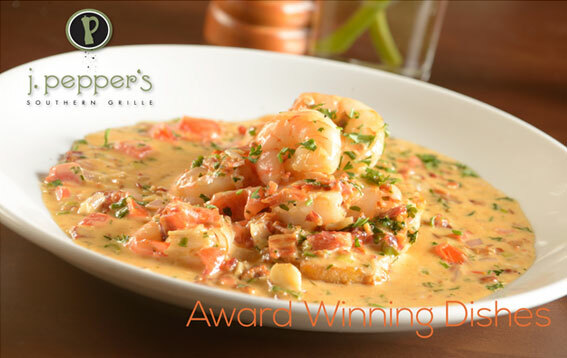 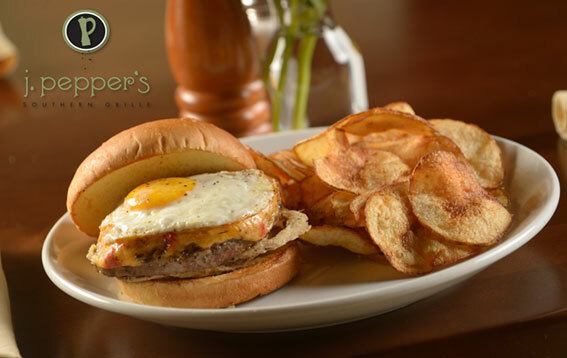 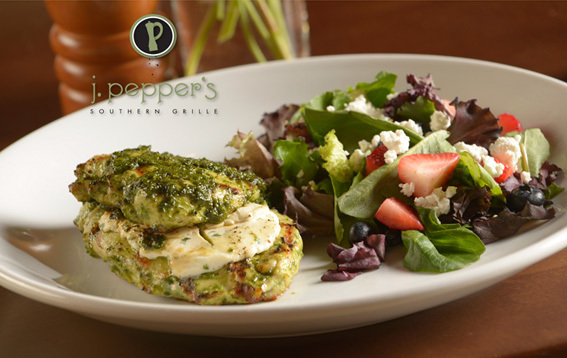 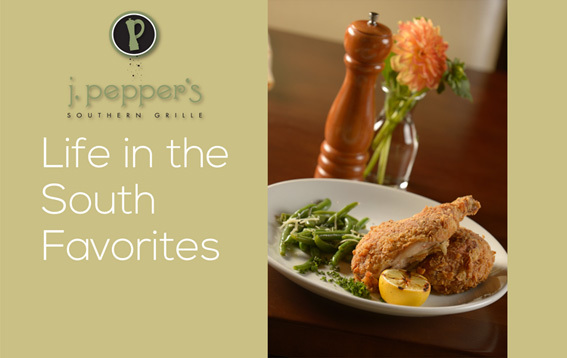 At J. Pepper’s we offer traditional southern fare and classic flavor combinations. 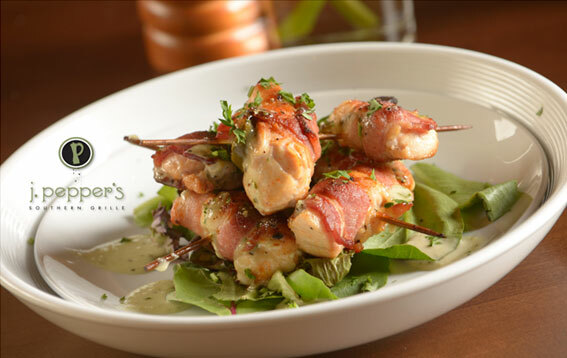 Enjoy the taste experience of locally sourced meats and seafood with locally grown produce and farm-branded ingredients. 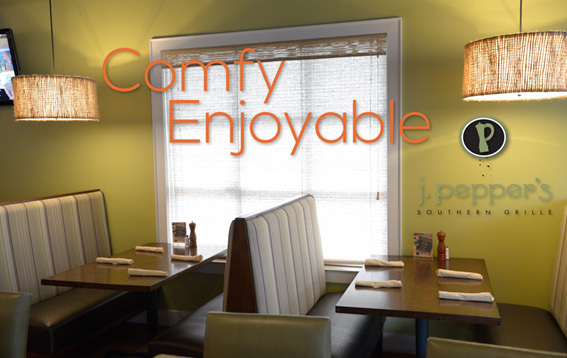 We offer a full service bar that includes the finest offerings from North Carolina wineries and micro brewers. 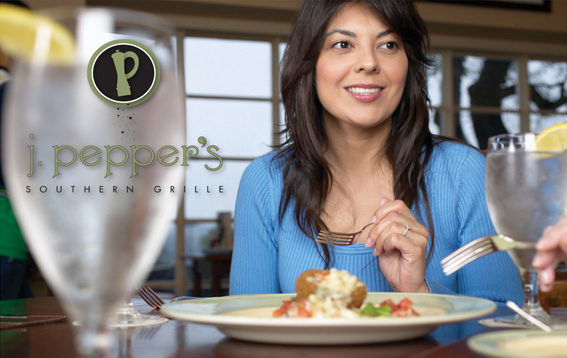 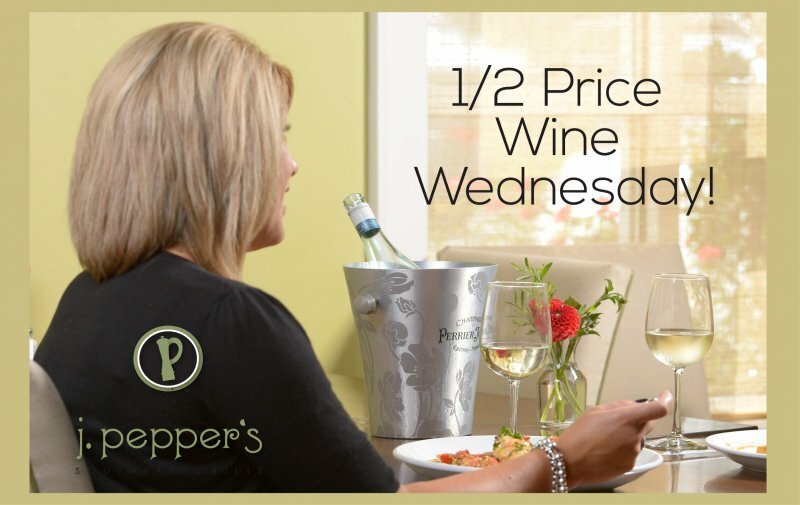 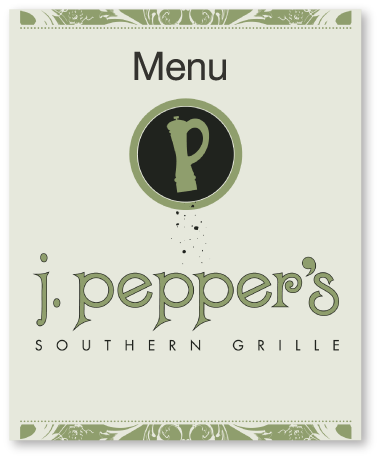 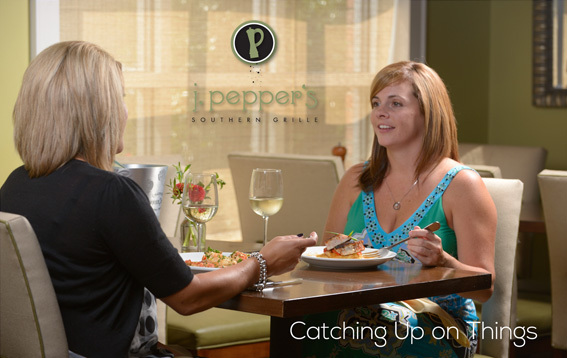 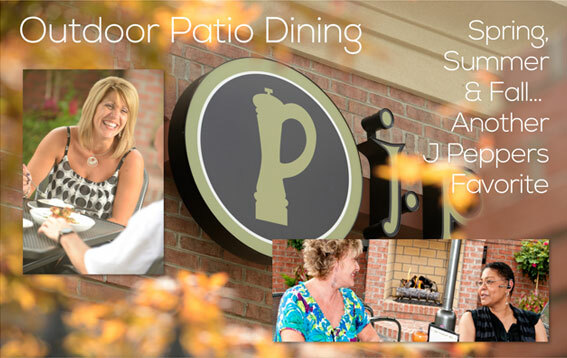 J. Pepper’s Southern Grille invites you to please your palette with a wonderful meal with your choice of indoor or outdoor dining.